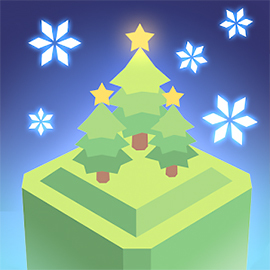 Match at least 3 identical forest items to collect them and try to finish all levels of the addictive game Forest Match! 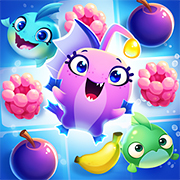 Match all the cookies and other sweet blessings in this online version of the bakery matching game Cookie Jam Blast! 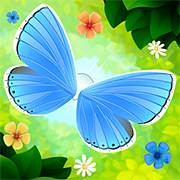 Connect the butterflies and try to clear the board in Butterfly Kyodai. 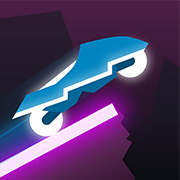 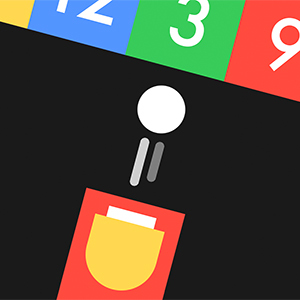 Connect in straight lines or with up to two turns! 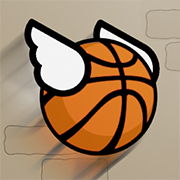 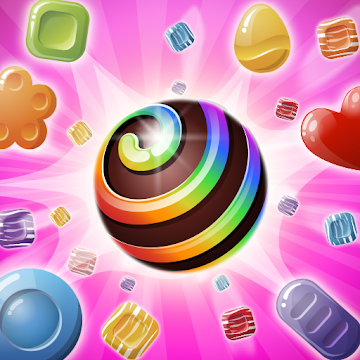 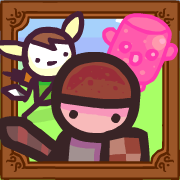 Candy Rain is back with hundreds of brand new challenging levels and missions in the fun match-3 game Candy Rain 5! 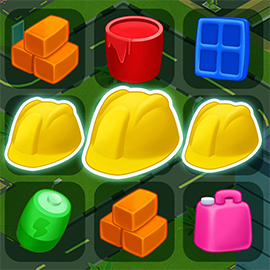 Match building materials such as stones, windows, water, and electricity, and complete all missions in My Little City! Connect the numbers, make long chains, and try to score as high as possible in this fun and addictive online 2248 game! 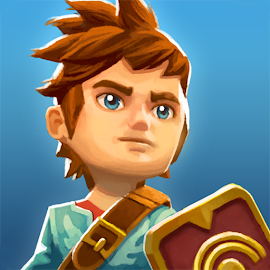 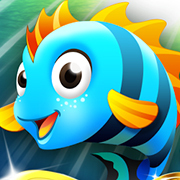 Swap to match 3 or more fish, seashells, or other ocean treasures and try to beat all levels of Aqua Blitz Saga! 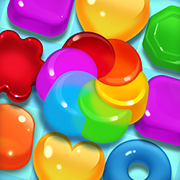 Link the sweet colorful jellies and try to make the longest chains in this online version of the game Jelly Splash! 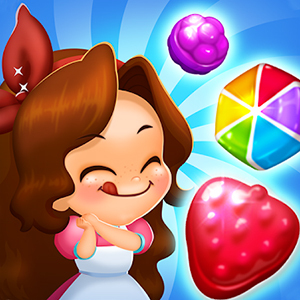 Help Lily to match-3 or more jelly candies to fight off witches, monsters, and elves in this online Jelly Bomb game! 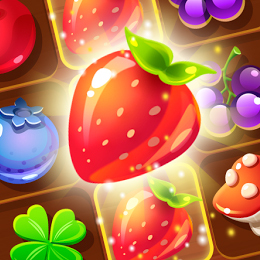 Match 3 or more fruits to keep the supply flowing in the fresh and fruity matching game Fruit Nibblers online! 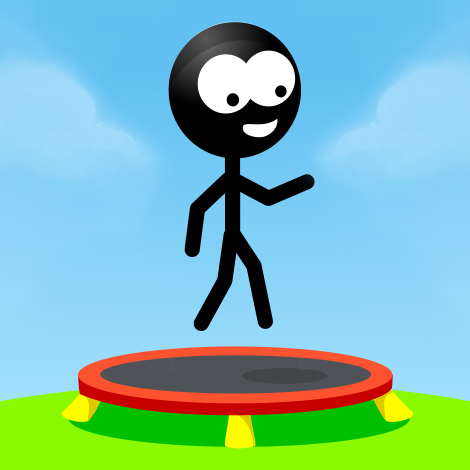 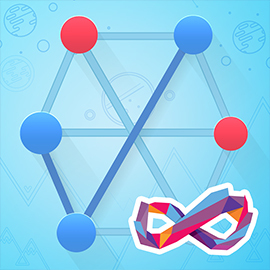 Link up the colored dots in unique and clever ways without any of them overlapping in the game Streak FRVR! 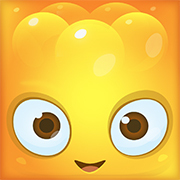 Match up the gold tiles and any other ones that are blocking your path. 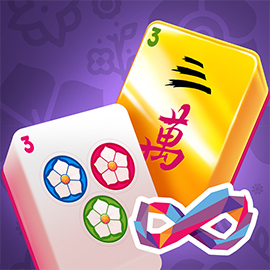 Can you beat every level of Gold Mahjong FRVR? 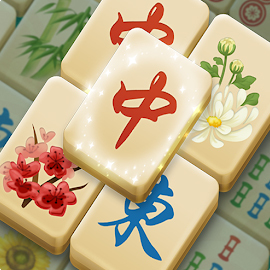 Connect the mahjong tiles, clear the board, and finish all levels of the fun and super addictive game Mahjong Dynasty! 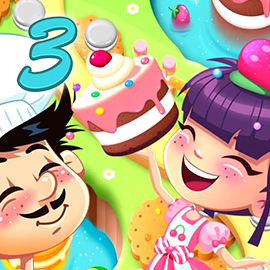 Match 3 or more cookie treats to make ‘em burst and try to beat all levels of the ultraddictive game Cookie Crush 3! 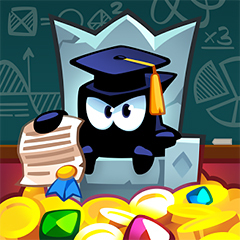 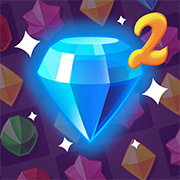 Match at least 3 shiny gems of the same type to make them disappear in the fun and addictive Jewels Blitz 2! 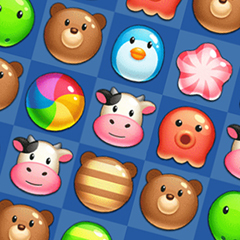 Remove all Candy Mahjong tiles from the board by connecting matching tiles in straight lines or with up to two turns!